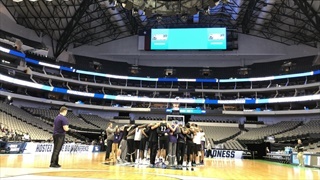 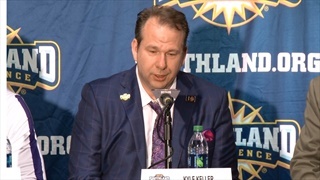 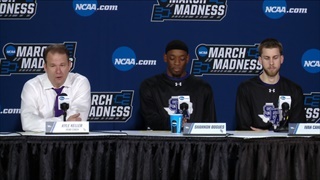 Watch the entire news conference conducted with Stephen F. Austin players and head coach Kyle Keller after the Lumberjacks fell 70-60 to Texas Tech in the NCAA Tournament. 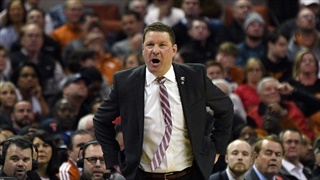 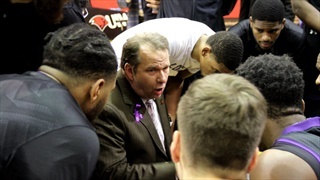 Everything you need to know about the Red Raiders of Texas Tech ahead of Stephen F. Austin's opening round matchup in the NCAA Tournament. 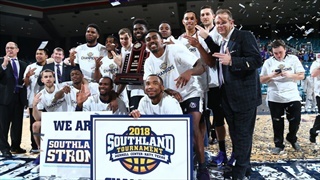 Lumberjacks knock off the top seed to re-insert themselves as the kings of the Southland Conference after taking a year off from the Big Dance. 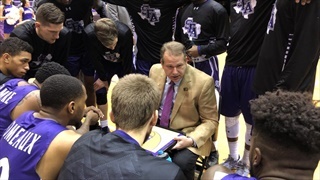 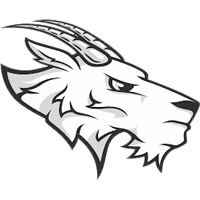 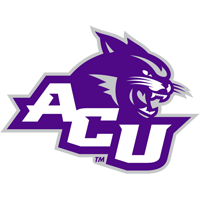 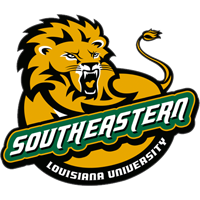 Discuss the Stephen F. Austin Lumberjacks' battle with the Southeastern Louisiana Lions for a trip to the NCAA Tournament in the Southland Conference Tournament Championship game. 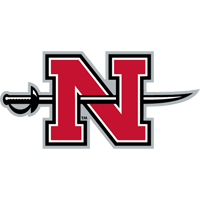 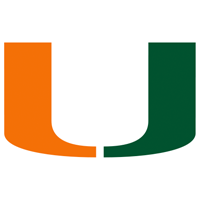 Watch head coach Kyle Keller, players Shannon Bogues and Ty Charles speak after knocking off Nicholls, while Colonels' head coach Richie Riley and Roddy Peters talk after the loss. 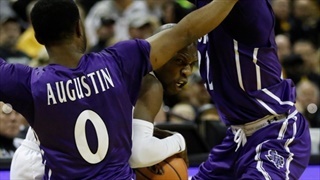 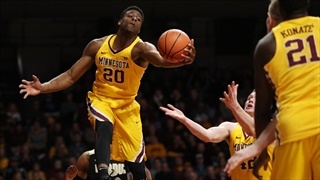 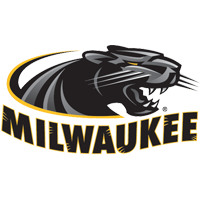 Friday night events send the Lumberjacks and Lions on a collision course in the men's final while top seeded teams prepare to make their debut in the women's brackets. 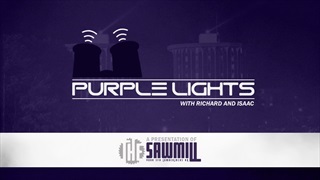 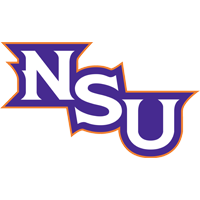 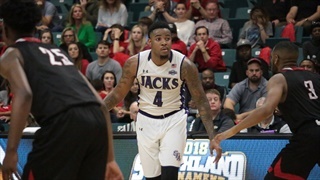 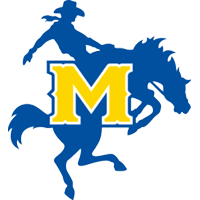 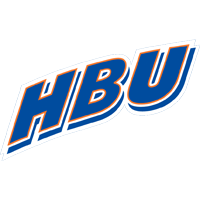 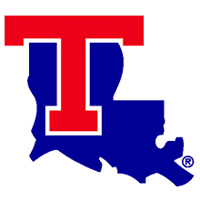 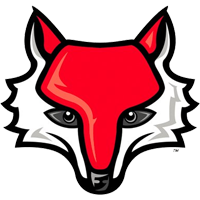 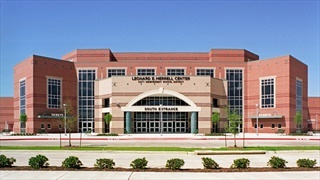 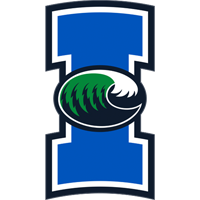 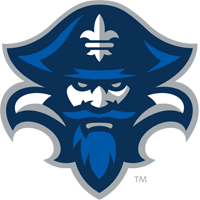 Discuss the Lumberjacks' semifinals clash with the Colonels of Nicholls in the Southland Conference Men's Basketball Tournament in Katy, Texas with your fellow fans on the LumberjackFans.com forums. 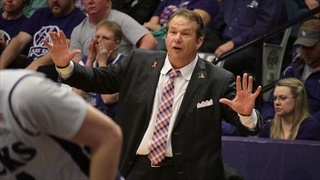 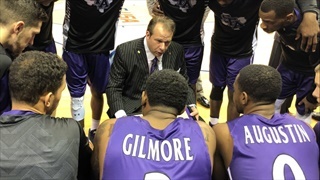 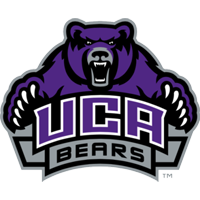 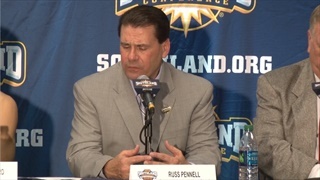 Central Arkansas head coach Russ Pennell credited their difficult game in Nacogdoches for the late surge that helped the Bears into the Southland Conference Tournament where they'll rematch with the Lumberjacks. 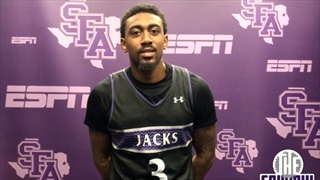 Lumberjacks meet with The Sawmill's Laython Washington before departing for Katy, Texas for the 2018 Southland Conference Tournament. 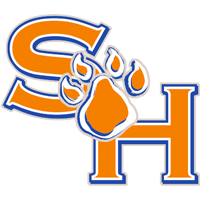 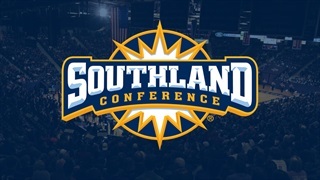 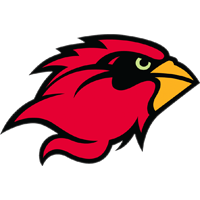 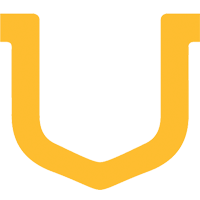 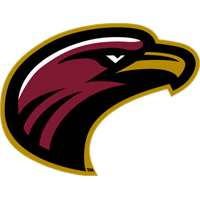 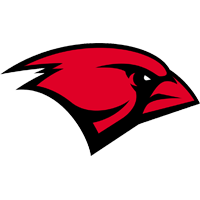 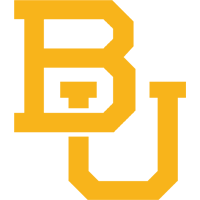 Breaking down the men's bracket in the 2018 Southland Conference Tournament as the events in Katy begin to unfold that will determine the league's entry in the NCAA Tournament next week.